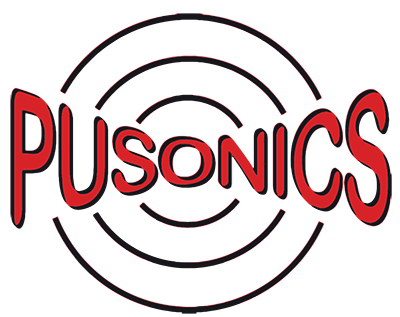 PUSONICS offers Consulting Services in High Power Ultrasonic systems, specifically in relation to the design of high power transducers, sonotrodes, and tuned assemblies for industrial applications. PUSONICS offers a unique expertise in the design and the development of power ultrasonic tools/systems capable of changing traditionally resource-intensive manufacturing processes into more efficient and cleaner productions. Specifically in food processing ultrasonic energy is one of the most promising tool either when operated alone or synergistically. Processes such as Defoaming, Drying or Extraction can be performed in a very clean way by power ultrasonics. In addition, in spite of the diverse range of applications of power ultrasonics in Food, Pharmaceutical, Manufacturing, and Chemical processes, ultrasonic devices are highly versatile. Tuned systems can, in fact, be adapted in-situ to suit different applications through their inherent reconfigurability. In the air environmental field, acoustic agglomeration represents a unique solution to tackle the health problems associated with unfiltered micronic and submicronic particles entering human lungs. In water treatment ultrasonics energy also plays an important role, for instance in sewage depuration.